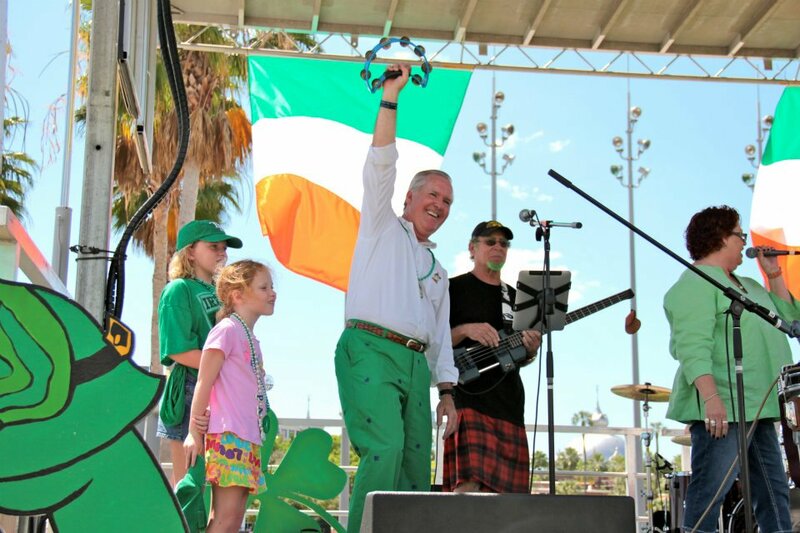 Join Mayor Bob Buckhorn for the 8th Annual Mayor's River O' Green Fest. 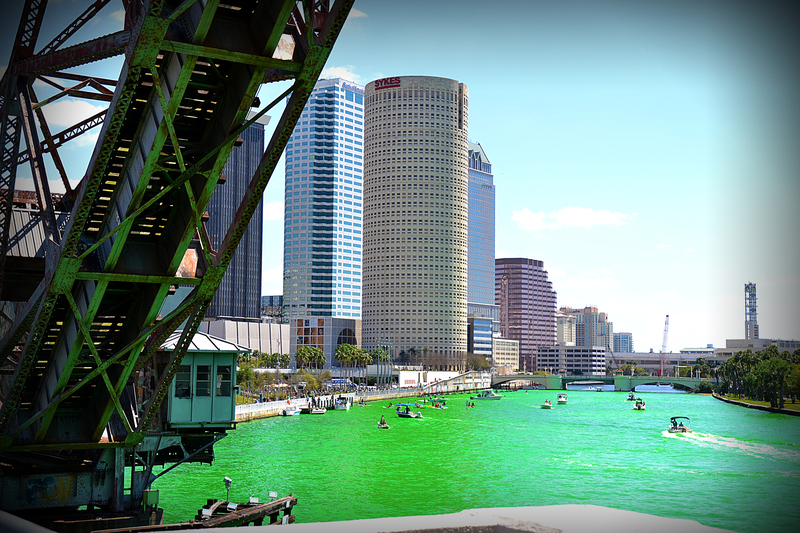 Bring your family and friends to join the festivities with Irish fare, beer and the dyeing of the Hillsborough River to a shade of Kelly green! 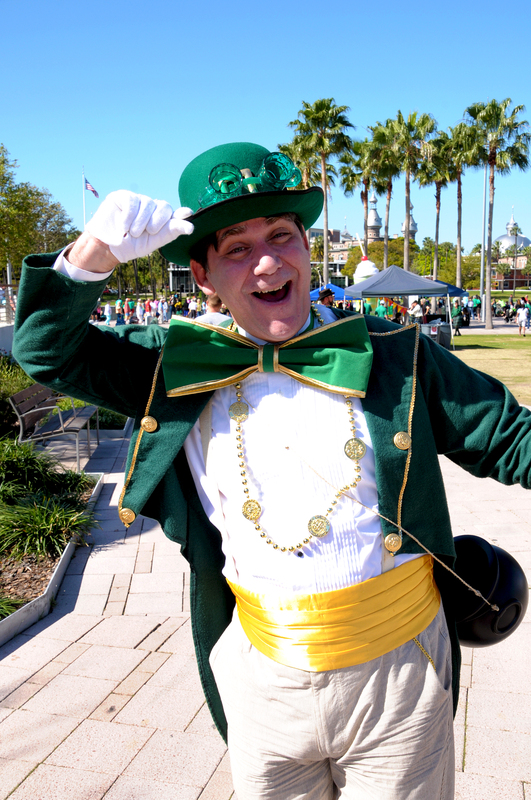 Dress up in your favorite Irish garb to run or walk along the beautiful Tampa Riverwalk during the annual River O' Green Gallop. 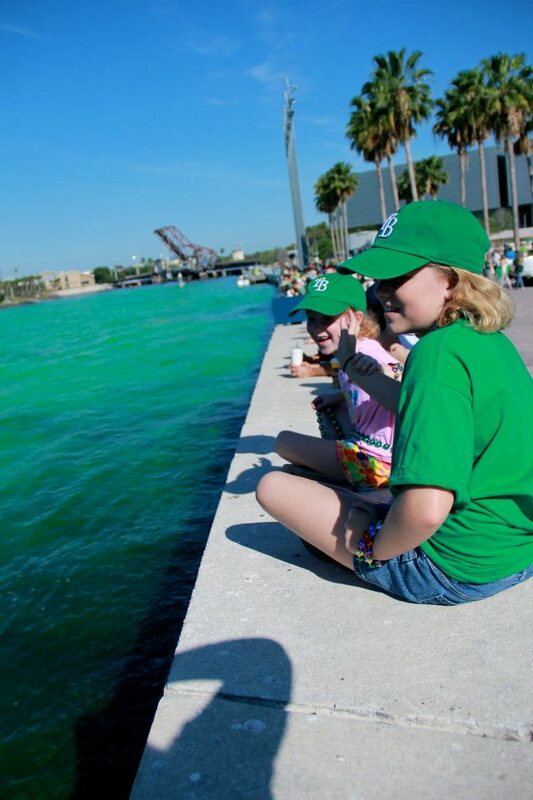 Celebrate Irish heritage with delicious food, cold beer, games, and live music at the Mayor's River O' Green Fest. All ages welcome! Show off your striped socks and dance your best jig on the River O' Green dance floor during this year's Leprechaun Costume Contest! Join us for the 8th Annual Mayor’s River O’Green Fest, presented by Grow Financial, on Saturday, March 16, 2019, beginning at 11am! 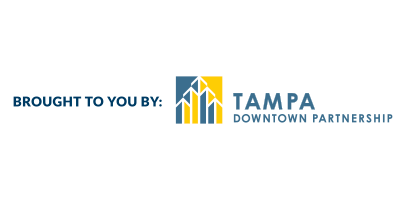 In partnership with the City of Tampa, this signature event of the Tampa Downtown Partnership takes place in the beautiful Curtis Hixon Waterfront Park. 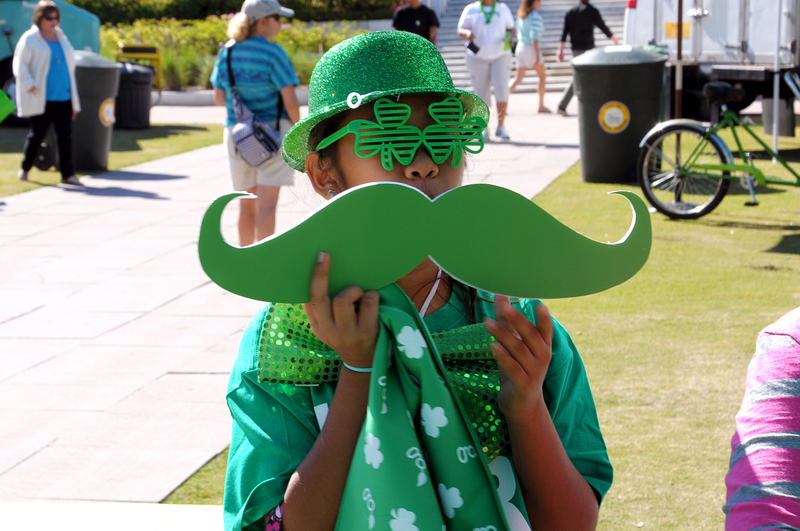 We will kick off the festivities in the morning with the River O' Green Gallop, a fun run/walk along the Riverwalk and continue with a family scavenger hunt, a Leprechaun costume contest, as well as the River O'Green Scavenger Hunt for adults. Everyone who brings 3 non-perishables or a $10 donation for the Salavation Army will also receive a free "St. Patrick's Army" tee-shirt. The entire family is welcome, including four-legged members! Thank you to the generous sponsors of the Mayor's River O' Green Fest. Their support makes this fun, free, family-friendly event possible. Cheers to them!